To all our loyal and wonderful customers, we give thanks to you for supporting Long’s Meat Market. And, to our new customers – welcome to our store. 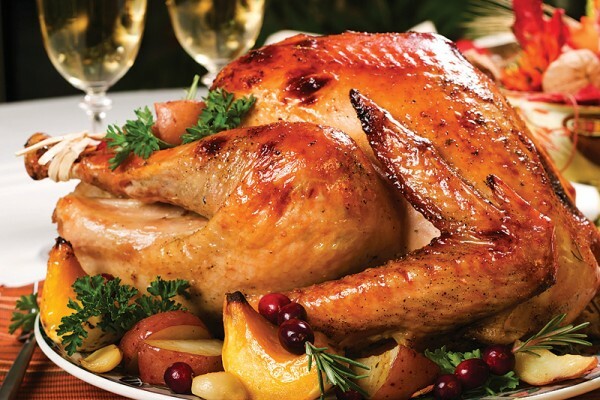 We are taking orders for holiday turkeys, spiral sliced honey hams and specialty items. We are here to help make your holiday season memorable.